The theater season for all the kids opens this weekend !! The two new premieres will give immense entertainment to the kids. The story of how exciting and full of two children kidnapped by Morgana witches. 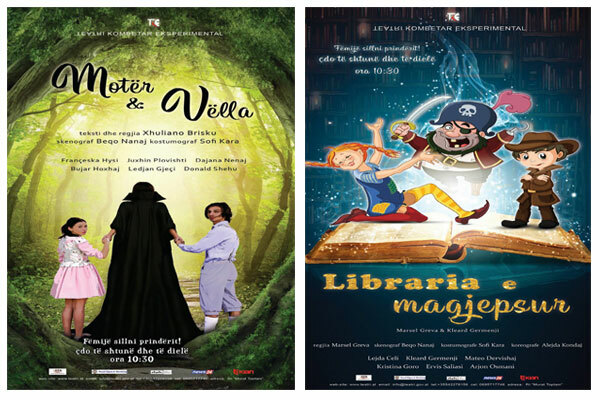 Every Saturday 22 September - 01 December Time 10:30 Place: Experimental National Theater "Kujtim Spahivogli"